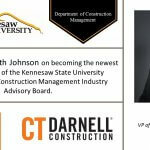 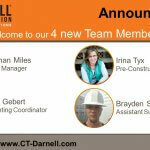 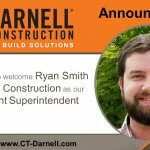 We are very pleased to announce that Tom Weis has joined CT Darnell Construction as the Senior Project Manager. 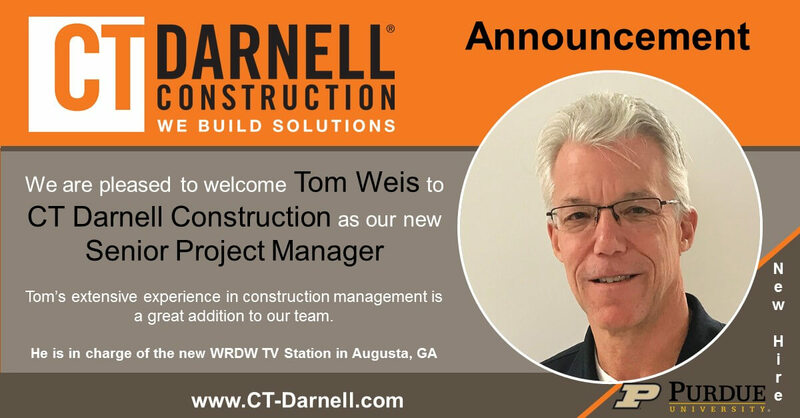 He is in charge of the new WRDW TV Station/Gray Television in Augusta, GA.
Tom Weis started his commercial construction career almost 40 years ago working alongside his family as a project manager and estimator. 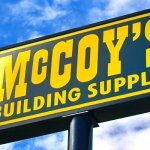 Tom spent 17 years working for the family business before striking out on his own as an Owner Representative at the request of a long-term client. 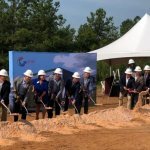 The planned medical office campus for Community Hospital of Anderson, Indiana had a need for someone to serve as an overall coordinator for the development and construction and Tom was asked to take on this role. 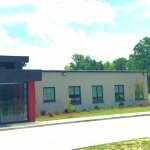 Upon completion of this three-year project, Tom served as project manager for a variety of projects including, higher education, medical, K-12 and luxury high-rise apartments. 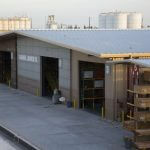 Many of Tom’s projects have been delivered through a Construction Manager-at-Risk delivery method. 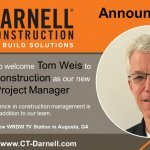 Tom’s naturally calm demeanor and attention to detail serves him well in this fast-paced and sometimes demanding industry!